Holy smokes, I really wasn’t expecting this update! 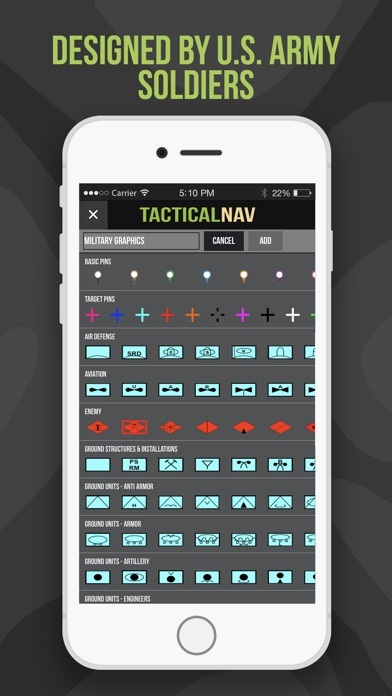 This is now the BEST military app on the App Store. The navigation function works like clockwork too. Really looking forward to future updates. Nicely done! I had the tigr system in 2014 when it came out in CCO 1-327. That system was very helpful and made marking and planning a breeze. 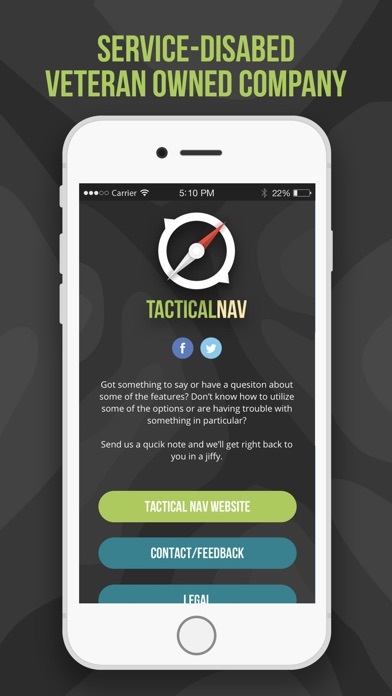 After trying tactical NAV I’m a little bias toward it now. 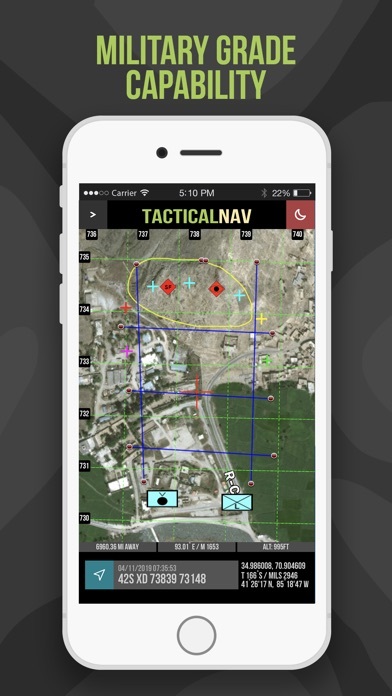 It’s user friendly design makes it easy for the private all the way up the chain of command. 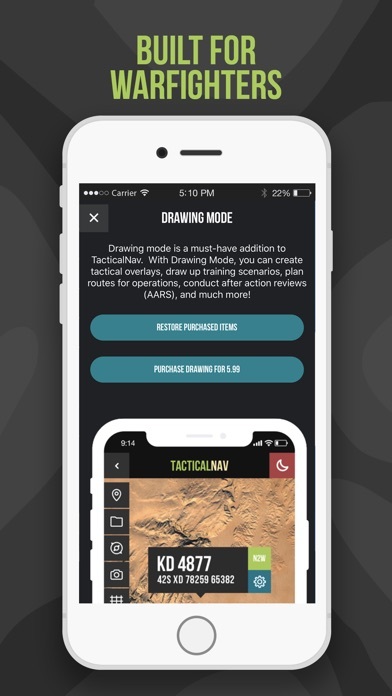 I would trust this app on the battlefield and during training more than what’s out now. 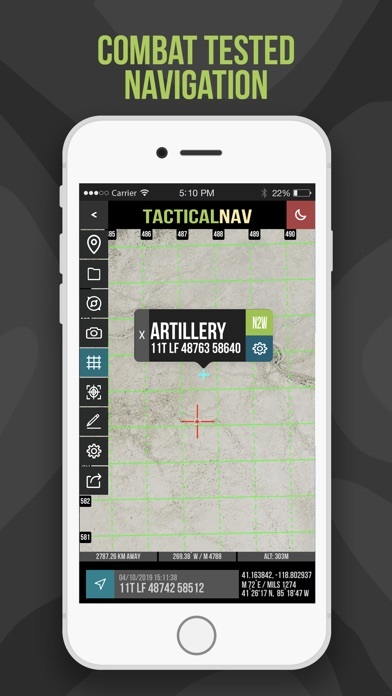 I’ve tried several apps when it comes to Military use and use in my hobbies such as hunting and fishing. I have been able to mark way points on big bodies of water and rivers and it takes me right back to them each time. Great app and well worth it! 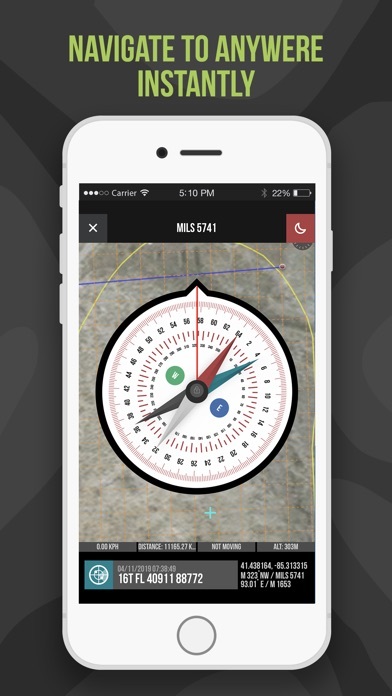 Great app for navigating in the backcountry or battlefield! 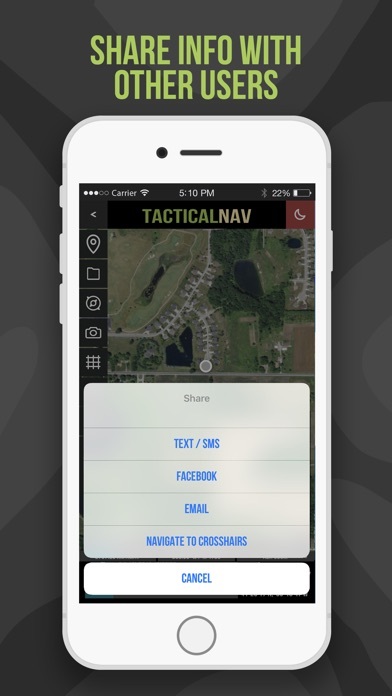 No other comes close to TacNav! Better than a DAGR and JCR. Just downloaded the latest update and am very impressed. Used this during our NTC rotation and it got me out of some binds. Already better than JCR and way better than a DAGR.